It is the best Mac M2TS Conversion software for converting any M2TS footages recorded from Sony, Canon, JVC and Panasonic AVCHD Camcorder/camera on Mac to AVI, WMV, MP4, FLV, MPEG-4, M4V, MOV, 3GP, HD videos, etc. The converted .m2ts video is compatible with portable devices, such as iPhone XS/XS Max/XR/X, iPhone 8/8 Plus, iPhone 7/7 Plus, iPhone SE/6s/6s plus/6/6 plus/5s/5c/5/4s/4, iPod, iPad Pro, Android devices. High compatible with current portable devices like iPhone, iPad, iPod, Samsung, etc. Why Choose Tipard M2TS Converter for Mac? This M2TS Video Converter for Mac can help you convert any M2TS video recorded by all HD camcorders like Sony HDR, Panasonic HDC/AG, Canon, etc. to almost all main stream video formats, such as MP4, WMV, AVI, MOV, HD H.264/ H.265 video and so on according to your preference. It's very simple to use, and you can get high quality video in few seconds. 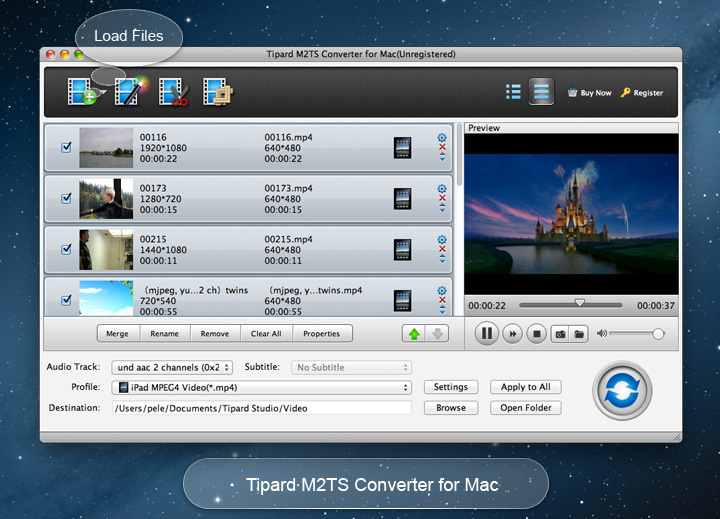 Tipard Mac M2TS Converter is able to convert and encode AVCHD (.mts/m2ts) footages to almost all popular videos formats, such as MKV, VOB, WMV, MPEG-4, AVI, MP4, MOV, MPEG, M4V, FLV, 3GP, DivX, XviD, ASF, etc. on Mac. In addition, the M2TS Converter supports HD videos converting, which include HD TS, HD MTS, HD MPEG, HD MP4, HD WMV, QuickTime HD MOV, HD H.265 and HD H.264 and so on. It is also an audio/music converter for Mac to extract audio from .M2TS video and convert it to MP3, WAV, WMA, AAC, AC3, OGG, APE, M4A, etc. by using this magical converter. The .m2ts video converting app can also help you export M2TS video to iPhone (iPhone XS/XS Max/XR/X, iPhone 8/8 Plus, iPhone 7/7 Plus, iPhone SE/6s/6s plus/6/6 plus/5s/5/4s), iPad (iPad Pro/Air/mini), iPod, Samsung, HTC, LG and other Android devices, media players for free enjoyment. Beside, the converted m2ts video file is compatible with AVID Media Composer, Adobe Premiere, Sony Vegas, Magix Movie Edit Pro, Windows Movie Maker and other powerful editors. Multiple Output settings can help you get customized video. You can set multiple output formats for one video at once. This software supports to convert one .m2ts file to different formats like MP4, MOV, MKV and WMV simultaneously, which helps to make the conversion faster and easier. 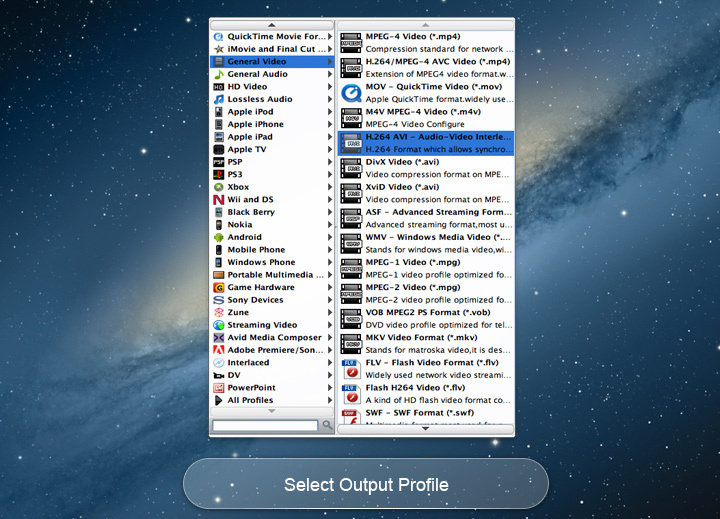 With the M2TS Converter for Mac, the output profile is sorted by devices and video formats, and it would be convenient for you to select what you need, and any customized profile or settings can be saved as user-defined profile. You are allowed to adjust more detailed video and audio settings, such as setting video Encoder, Frame Rate, Video Bitrate as well as set Audio Encoder, Sample Rate, Channel, Audio Bitrate according to your preference. The converting software also works as the free M2TS editor for Mac, you can enhance video quality, rotate video direction, remove the black edges around your movie and customize the aspect ratio for better enjoyment. This converter software allows you to merge your selected contents to output a long one for successive enjoyment. You can convert your video or audio files to certain parts that you like by Trim function. Either you can drag the two slider blocks by mouse, or set the start and end time precisely. You can add your favorite picture or image as watermark on the video to make your video special. 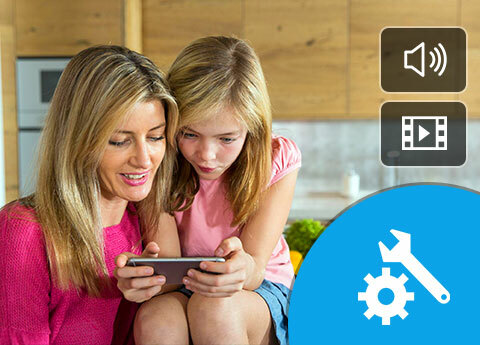 It enables you to customize the content of the watermark like changing the font-family, size, color as well as the pictures. The video effect can be improved by adjusting Brightness, Contrast, Saturation, Hue and Volume. Feel free to download this converting app and have great enjoyment. 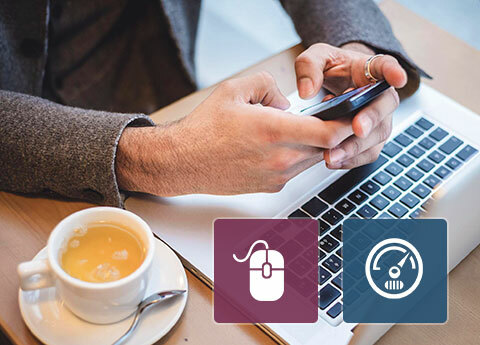 Clear and simple interface of the Mac M2TS Converting app gives you so convenient operation that even beginners can finish the all converting process within few seconds by following easy-to-understand introductions. There is a built-in player with the M2TS Conversion software, which supports previewing the source and output video at the same time. Thus, you can see the converted video effect more clearly. At the same time, you can enjoy 6x faster converting speed than other M2TS Converters. You are capable of previewing any M2TS video or MP3 songs added or edited before the conversion starts. This M2TS Converter for Mac allows you to select your favorite audio track and subtitle according to your own will. 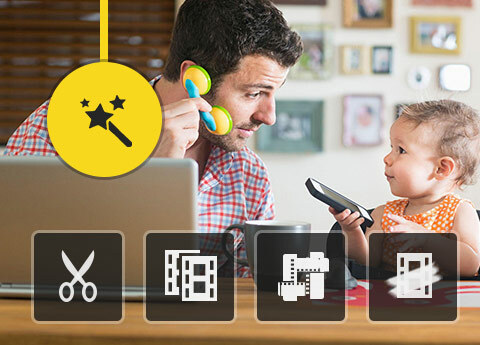 With the help of Snapshot function, you can grab your favorite moment and save it as image file for keep. M2TS Converter enables you to convert any M2TS file to MP4, MOV and other popular file format with high quality. Jim Turner:I download this M2TS Converter for translating recorded AVCHD M2TS videos to MP4. It helps me handle it with ease. Its converting functions are very practical. And the operation is easy enough. It is really a good assistance tool for my Mac. David:You can't imagine how powerful it is before you use it. Converting and editing functions make everything possible. I converted a M2TS video to MP4 and upload it to YouTube easily. Sunny:This new updated M2TS Converter has become more powerful. I really like this program! Simple interface and convenient operation make the program outstanding.